Book now until 20 Oct 2016! 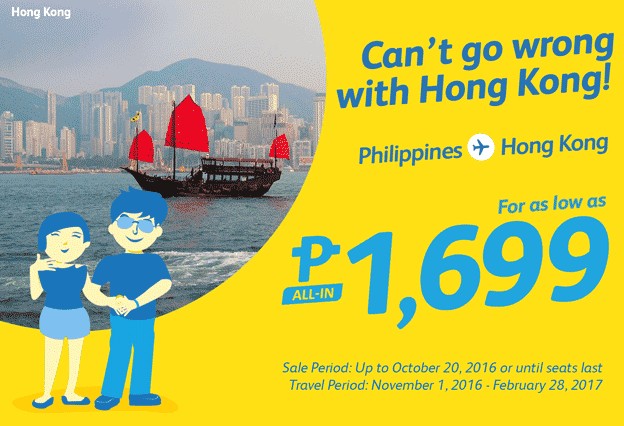 Get this amazing Cebu Pacific Can't go wrong with Hong Kong Philippines to Hong Kong Promo 2017 Bond with your besties with the new seat sale! Book now until 20 October 2016! For as low as P1699. 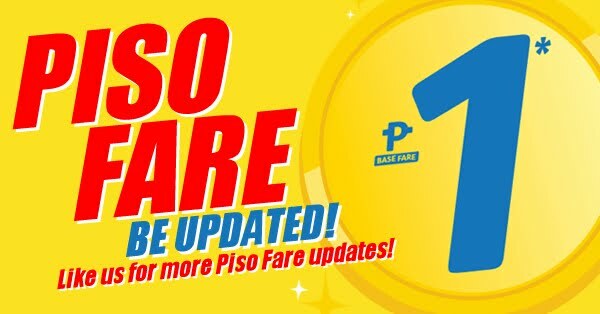 You can buy this promo up to October 20, 2016 or until seats last and travel period on November 1 to February 28, 2017.